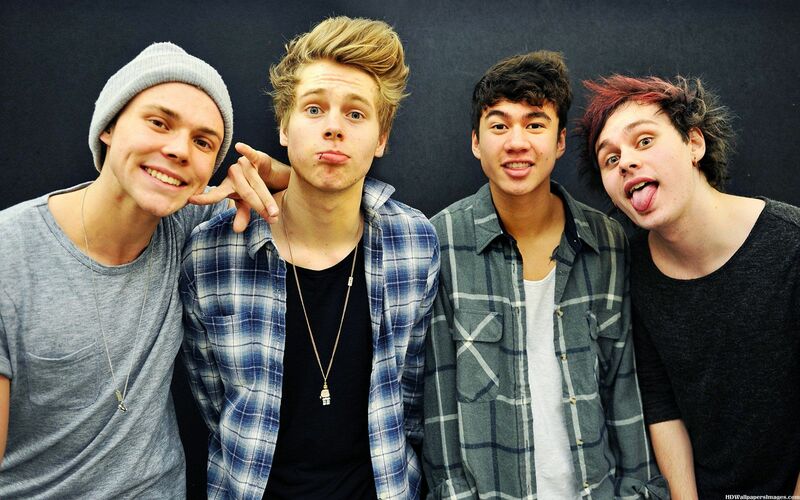 5Sos. . HD Wallpaper and background images in the luke hemmings club tagged: photo 5sos 5 seconds of summer luke hemmings calum hood michael clifford ashton irwin. This luke hemmings wallpaper might contain bem vestido pessoa, terno, calças de terno, terninho, pessoa bem vestida, terno das calças, pantsuit, terno de calça, retrato, headshot, close up, and closeup.